With Select Restaurants, Inc. since 2002, David attributes his longevity and the success of Parkers’ Lighthouse and the Queensview Steakhouse to the strength of the restaurants’ organization and the company’s commitment to truly caring about how people are treated. 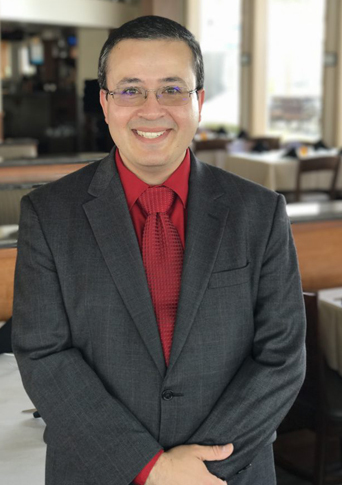 In his years with Select Restaurants, Inc. at various locations, David has continued to nurture this philosophy with his entire management team to help to make Parkers’ Lighthouse and the Queensview Steakhouse two award-winning icons in the City of Long Beach, since 1983. David Maskello and his team continue to make a commitment to quality and excellence with a consistent approach to providing the best food, hospitality, and service at one of the top seafood and steak restaurants in Southern California. Chef DeMars brings more than 40 years of experience working at restaurants across the country to his role as executive chef at Parkers’ Lighthouse. 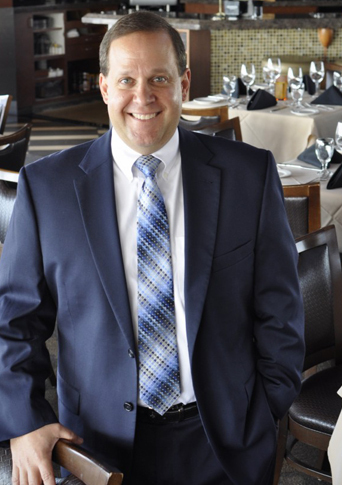 Prior to assuming management of our culinary team, DeMars worked for five years at several of our sister restaurants, including Winberie’s Restaurant and Bar in Princeton and Summit, New Jersey and Black Powder Tavern in Valley Forge, Pennsylvania. His previous experience also includes leading the kitchens at several upscale New Jersey country clubs before he returned to California where he earned his culinary degree from Pierre Coste Culinary School of San Francisco. Chef DeMars’ passion for cooking pairs perfectly with Parkers’ Lighthouse’s commitment to an unmatched dining experience in Long Beach, California. Annalisa Padayhag is a seasoned hospitality expert who loves meeting and working with people on their events to help them create a memorable experience. Annalisa knows her business—she has been leading the banquet sales team at Parkers’ Lighthouse since 2001. Filled with enthusiasm, Annalisa knows it is very important to be thorough, attentive, and flexible. Clients appreciate her attention to detail and keen sense of organization when they are planning events at Parkers’ outstanding waterfront location. 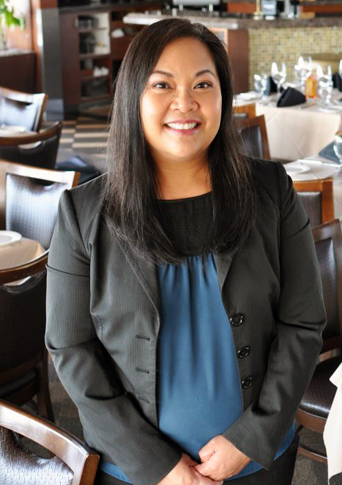 Annalisa attributes her longevity at Parkers’ to a great banquet team, the surrounding staff, and Parkers’ ongoing commitment to consistently providing an extraordinary dining experience. John earned a bachelor’s degree in psychology and graduated with high honors from California State University Long Beach. During his education there, John donated his time in multiple charitable endeavors both locally and abroad. His passion for service has continued on in his restaurant career. John Grey has been in the restaurant industry for over 17 years. Seven of those years were at Select Restaurants where John has progressed from Floor Manager to Catering Service Manager and now Banquet Sales Manager. John works hard to ensure that others feel the welcome and hospitality that has helped the industry continue to prosper and grow. He strives to be an example of kindness and understanding. This shines through in the care and respect that John shows for each of his clients. John’s goal for each banquet event is to ensure that everything runs smoothly and guests leave happy! Looking for a gift to commemorate a birthday, anniversary, promotion, or other special occasions? Occasionally, we send out email to update our guests about happenings at Parkers’ Lighthouse. You’ll also receive offers when you sign up and various other times during the year. Join our list now! 11:30 a.m. to 10:00 p.m.
11:00 a.m. to 11:00 p.m.